I have been working on this post for a while. 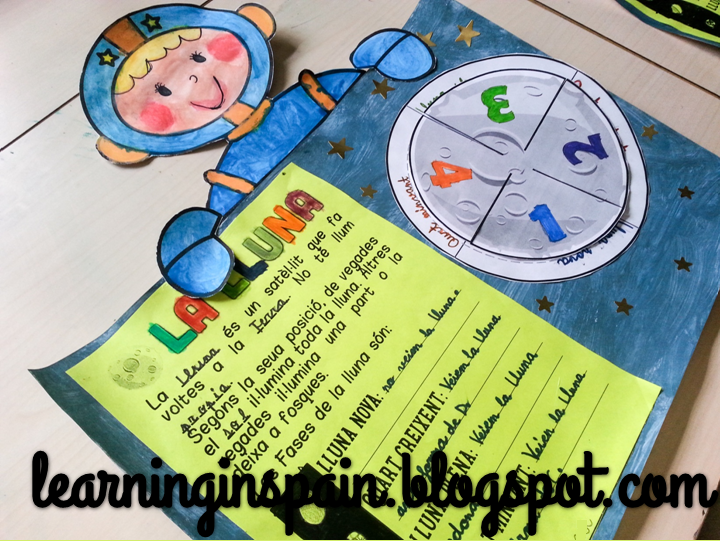 We did a big space project in my school some years ago so we had many online resources to motivate our students. 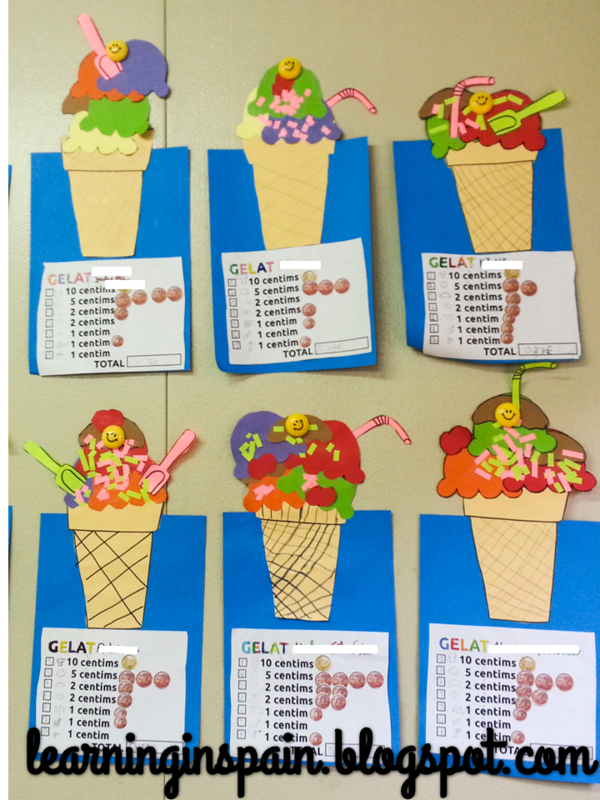 It has some really good listening explanations with graphics and some activities. It may look for upper grades in the beginning but you’ll find great stuff in there. 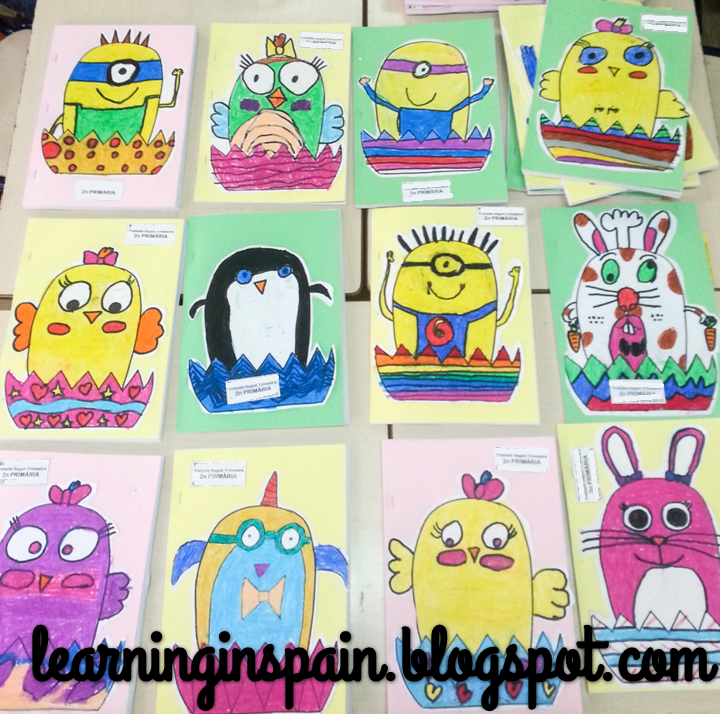 Do check the ‘guia del profesor’ for some guidelines. This is a good one to find some good reading information about some space missions. It may not have great animations but it is a good source of information for your upper students. And last one, I love the graphics on this site. It has some information on one side and beautiful animations on the other. I can tell you that this can inspire beautiful space art. If you need more Space resources do check my other blog entries for SPACE and have fun. 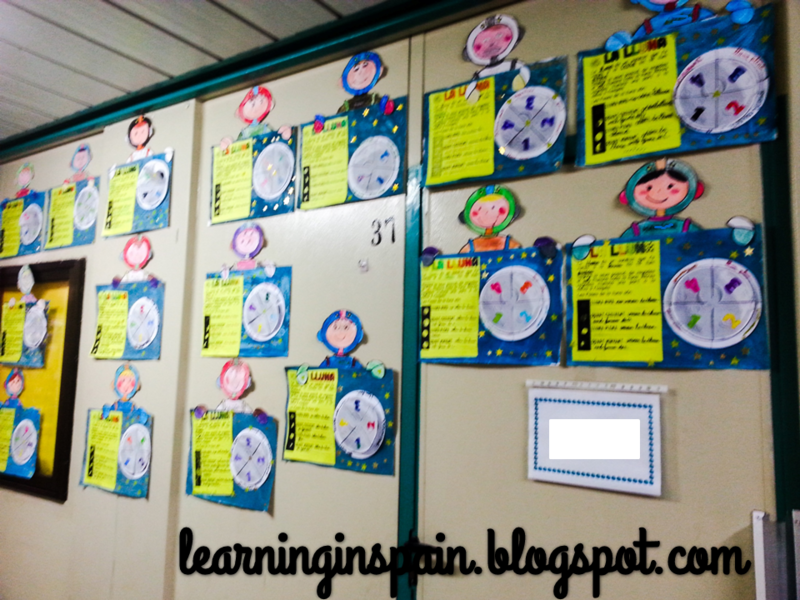 I have almost finished my Science unit! 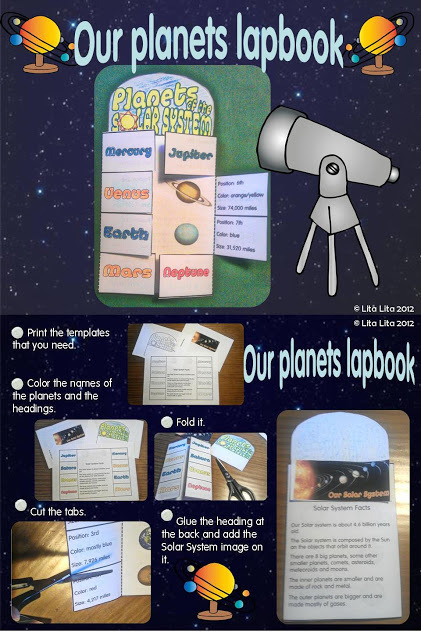 Today I will be sharing some online resources songs for the planets and a small lapbook I have prepared and you can get on my TPT store. 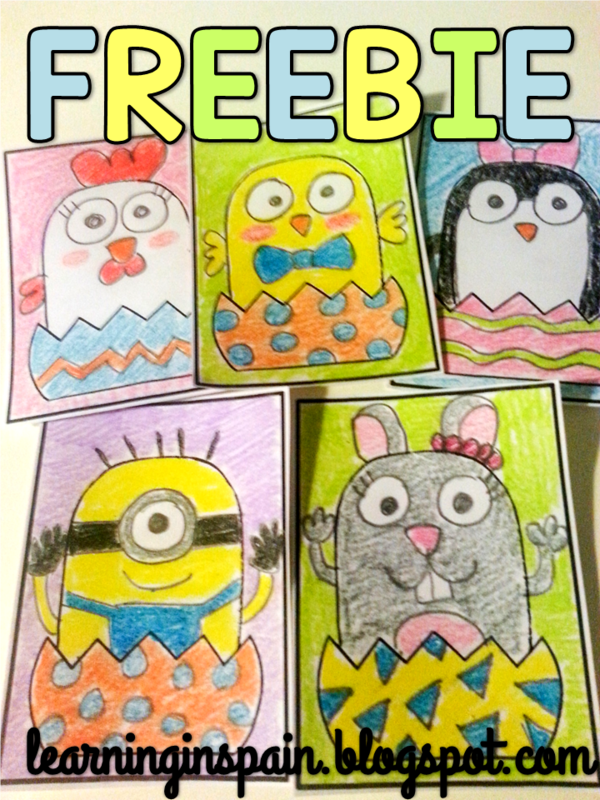 I will be using it with my second graders but I have adapted it so you can use it almost in any grade. 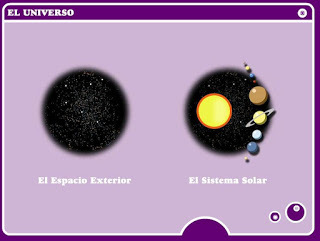 So starting with the songs I have to say that it is very difficult finding a Spanish song that teaches planets without Plutón. So I just included some and we can always tell the students that it was considered a planet some years ago. My favorite is the second one. I know it’s really old and the planets are not in order. But I use to sing it as a kid, so I teach it to my students too. 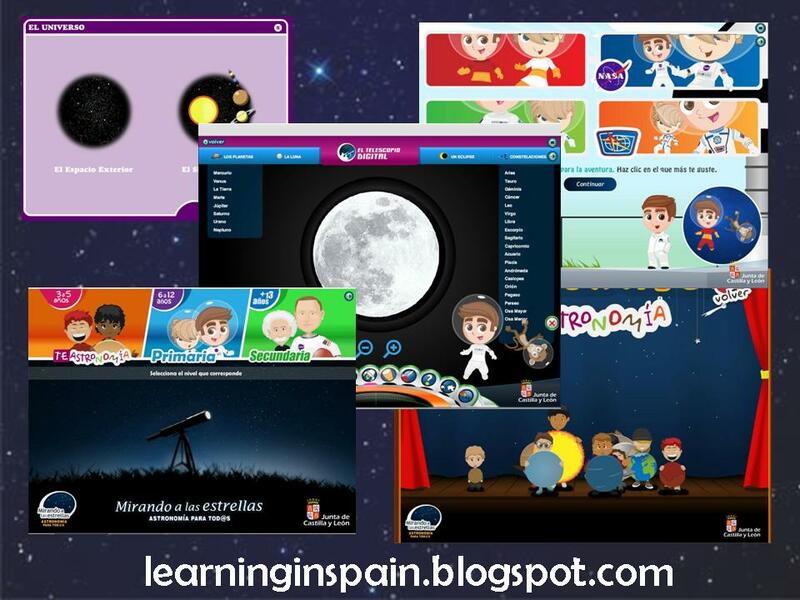 Here you have more good sites to work with your students when teaching about Space. 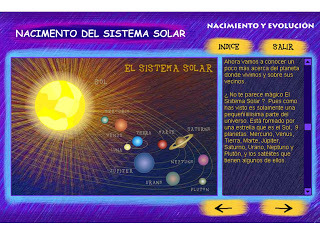 The first one is for upper students and they can learn about our Solar System. Lots of facts and some animations. The second site is great. 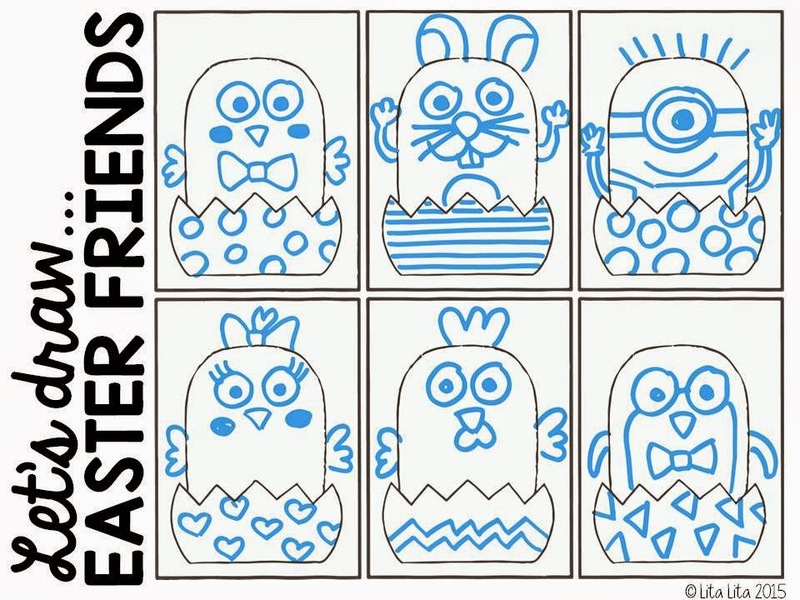 You can find activities for PreK-K students 1st-6th graders and upper grades too. 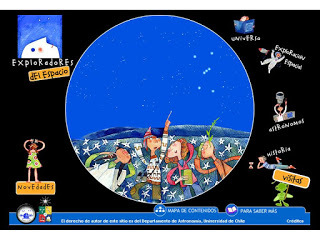 In the activities for the younger ones there is a cute theatre activity that presents all the planets. I will be using it next year. 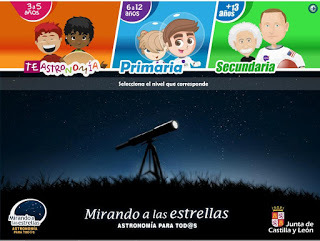 In the 6-12 year old students you can find videos, an online animation where your students can pick an astronaut, many facts and some online games. 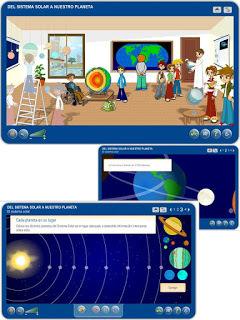 In the older students section your students will learn facts and some History about Astronomy. 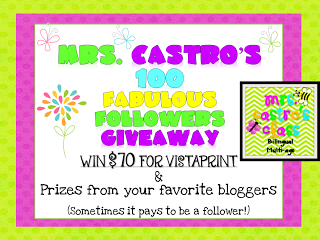 I am participating in Mrs. Castro’s 100 Fabulous Followers giveaway. 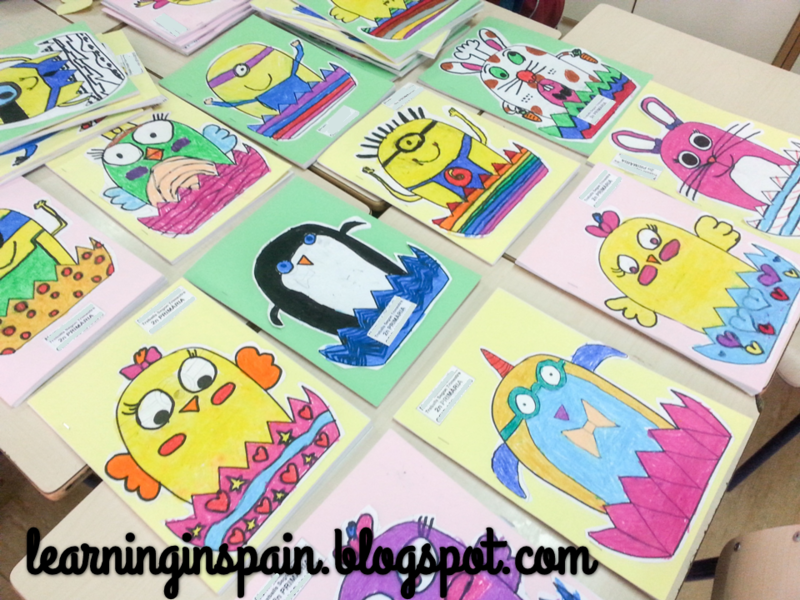 She is a bilingual teacher in a multi-age classroom. WOW! 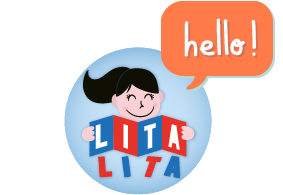 Visit her blog to participate.